Whatever the make or type of trailer, we have the facility to meet the individual needs of customers when it comes to all Trailer paint and bodywork requirements. 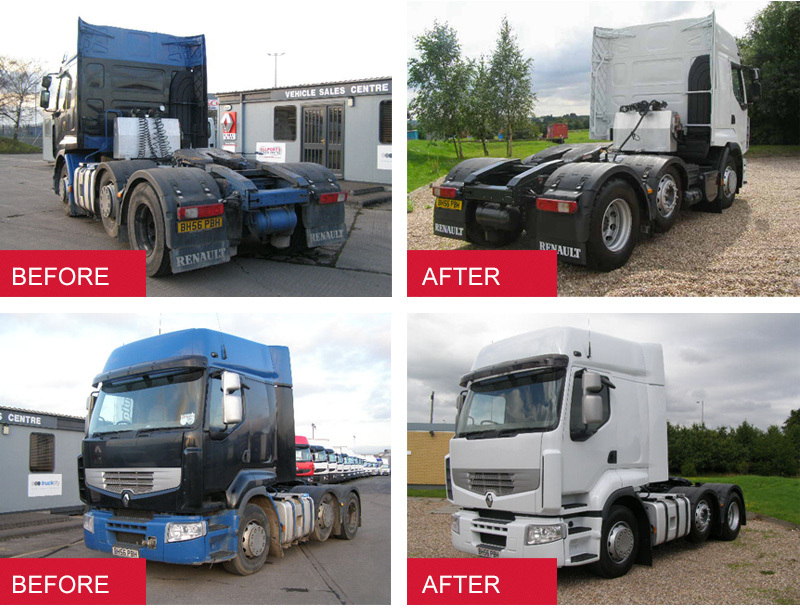 The Body Repair and Paint Centre provide a full refurbishment and rebranding Service for all makes of both new and in service Trucks and Trailers. We will work with your established Corporate Livery or work with you to develop a new design ideally suited to your requirements. Following an inspection of your vehicle or Trailer we will provide you with a full estimate for the work required.